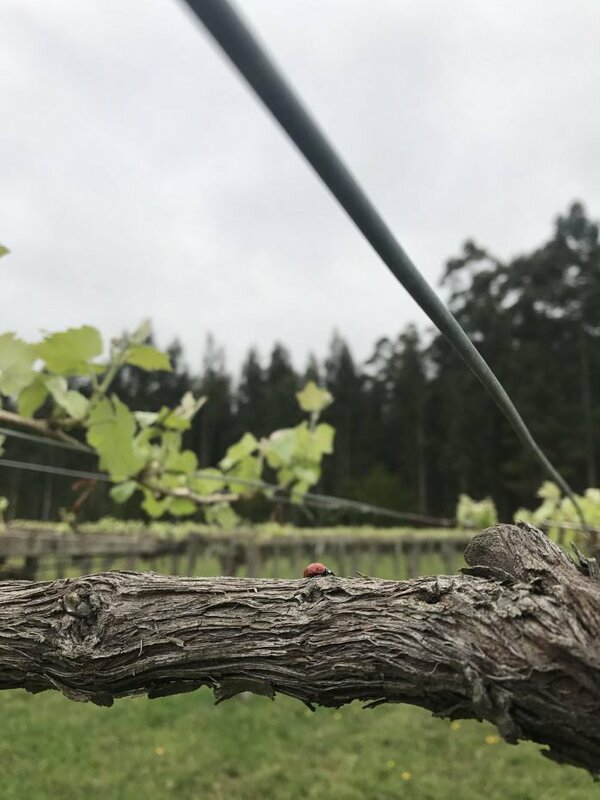 Pure Albarino – organically farmed, no fuss. Just delicious. Alberto has been farming organically since the late 1990’s, which is a task that many believed to be impossible in the wet conditions of Salnes where growth is vigorous and disease pressure is high. 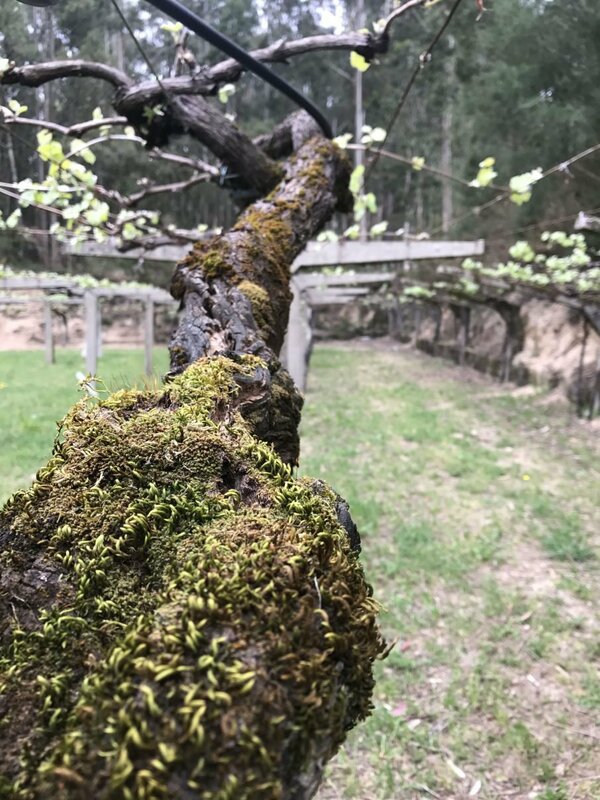 He treats the soil with a combination of algae from the local Rias and decomposed grape must from previous vintages, the focus here is on viticulture as a means of avoiding additives in the winery. It’s a philosophy that has earned him a serious following in the natural wine world although this sort of attention was never something he’d sought. 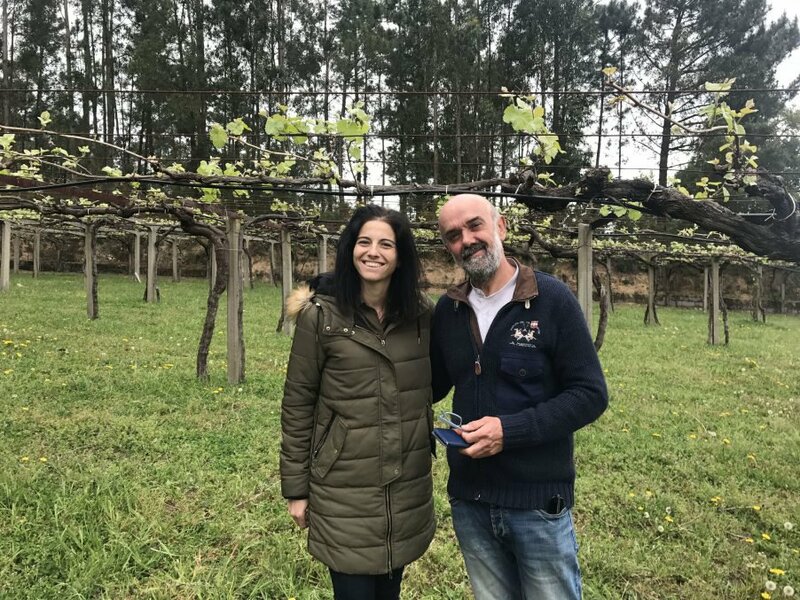 In 2016 Alberto took on a young winemaker named Silvia Prieto, true to the humble and generous nature of Alberto her name was immediately added to the labels – Bodegas Nanclares became Nanclares y Prieto and the capacity to produce even more fine boned and expressive Albarino increased. Nanclares y Prieto work within the Val do Salnes zone of Rias Baixas, which we unashamedly prefer. 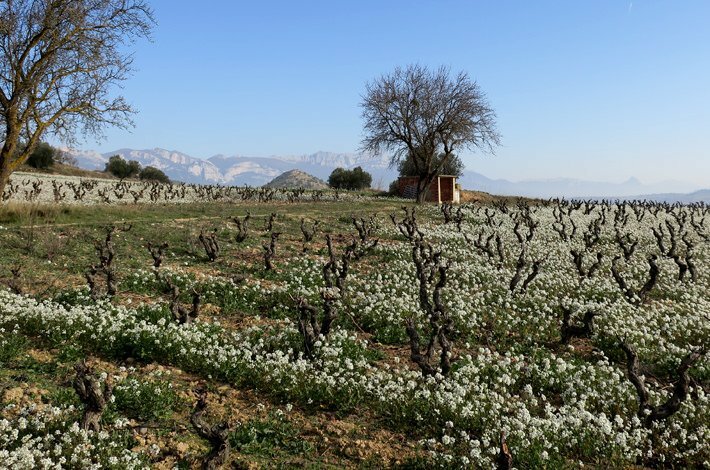 Salnes is a long valley that’s exposed to cool Atlantic breezes, which help to give the wines of the region their trademark acid drive and lick of salinity. Alberto and Silvia farm just over 6 hectares of Albarino here, split between 20-something small parcels. The wines from further north in the valley, around the town of Meano, tend to show a little more pure, cool fruit and composed acid, if anything their a little more approachable. Further south and closer to the waters edge, near the town of Sanxenxo the wines they producer are almost sheer acidity, they can be bracing when first released but settle into pristine examples of concentrated, saline Albarino.